When Hassan Omar decided to commit political suicide by vying for the Mombasa gubernatorial seat, many expected that he would blame everyone he could for his loss afterwards. He did. 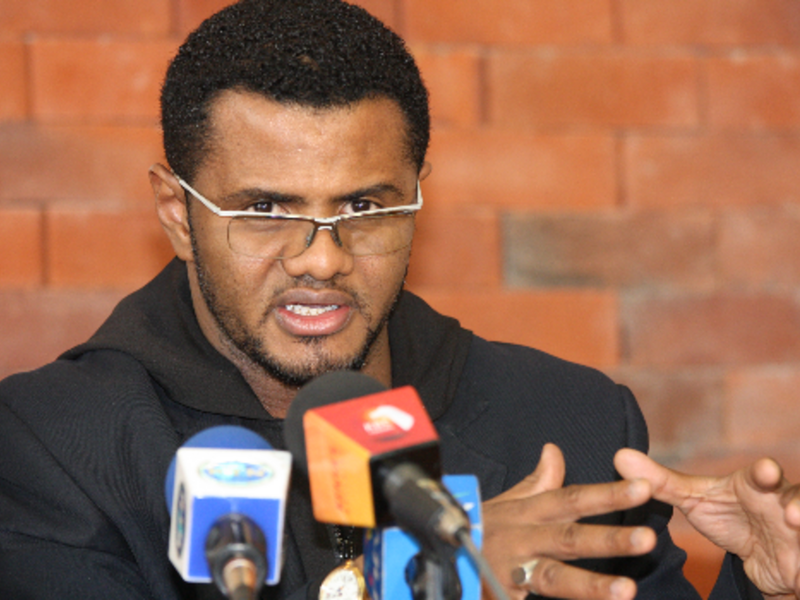 Hassan Omar took it upon himself to air Kalonzo Musyoka's dirt out in the public, questioning his leadership style and doubting his ability to win an election. Many wondered why he licked the man's boots for more than five years only to come out much later when things were not going his way. He said he was taking a break from politics and even made clear his intention not to participate in the NASA presidential campaigns. Kenyans were not quick to be fooled by all these gimmicks as they knew all along what plans Hassan Omar had in store all along. After losing his seat and falling out with the who is who in the coast, including the voters, he had no much options to choose from. If he were to stay in politics, Jubilee was his only option. And he has grabbed that option. 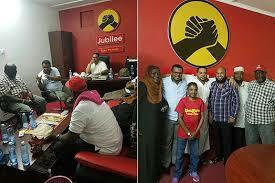 Hassan Omar has officially joined Jubilee Party and is now actively involved in the Uhuru Kenyatta reelection campaigns in Mombasa. He will officially be welcomed by Uhuru Kenyatta in a public rally on Sunday in Mombasa. During a Jeff Koinange Live interview, he was put on the spot on whether he would join Jubilee. His answer was a straight "There are no public enemies in politics." The truth on the ground is Hassan Omar's decision to decamp to Jubilee will have no significant impact on the numbers. His move might not even sway a 1000 voters to Uhuru. He has no following and he might have won the 2013 senatorial race because there was no serious candidate in the race at that time. A state job is guaranteed as has been guaranteed before. Many election losers in the coastal region have always been given diplomatic and parastatal jobs as in the case of Danson Mungatana and Chirau Ali Mwakwere. But his political grave has been dug, by himself, and it is only time before he settles in there. Weekend Humor: Funniest Tweets Of The Week! UberSELECT Arrives In Nairobi. Ride Like A Boss!